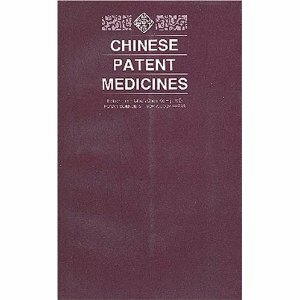 This volume of Chinese patent medicines provides a collection of 355 efficient valuable and most famous prescriptions among Chinese patent drugs. 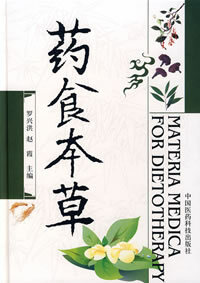 These patent medicines are organized in this book to six categories: medicine for internal diseases, gynecopathy, pediatrics, surgical diseases, the diseases of five sense organs and health care. 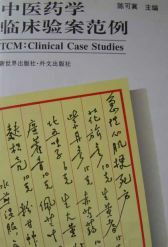 The introduction of these patent medicines includes their Chinese nomenclature and English translation, their principal ingredients, functions, indications, directions and precautions. 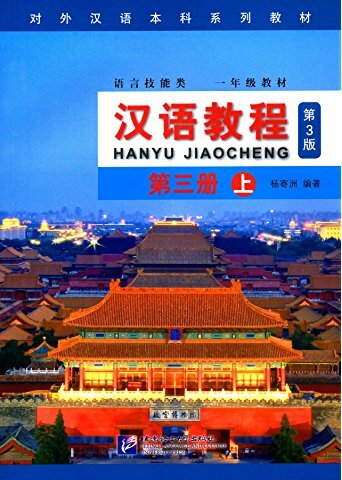 New Paperback 11.5*18 cm, 416 pp.